Those Cuban Sandwiches from the “Chef” Movie! There’s a memorable scene in Chef — if you saw the movie this summer, you know the one — where John Leguizamo sways to Cuban music, massaging mojo marinade into a pork shoulder in a manner that probably deserves some privacy. When it’s falling-off-the-bone roasted, Jon Favreau, like a surgeon, shaves off a few test pieces…and determines it’s pretty perfect. It can’t be possible to watch that movie without desperately wanting to get into that roast pork and the Cubanos they assemble from it (well, unless you don’t eat pork). So I was excited to see that chef Roy Choi, who was a consultant and producer for the movie, shared his recipe on the People magazine website…and I pretty much made it immediately. 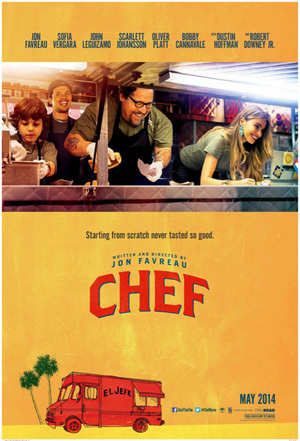 It’s not just that the food looks craveworthy on the screen in Chef, but the characters pour their hearts into making it. That’s the kind of food I most like to cook and eat. You can taste it when someone cares about the food they’re making and the people they’re making it for. Mmmmojo marinated pork…making the Cuban sandwiches from Chef! The only thing that would have made these sandwiches better would be real Cuban bread. I don’t think I’ve ever seen it sold in bakeries where I’ve lived, and to bake your own authentically you need lard (which I also haven’t yet tracked down in my new town!). A soft French baguette, which is what I used, comes close. Get Roy Choi’s recipe for these incredible Mojo Pork Cubanos on the PEOPLE website. Brussels Sprouts, Bacon and Smoked Cheddar Panini…and My Trip to Tillamook! I had no idea he shared the recipe!! I also want to try his brisket version! I loved the movie chef and was totally drooling over this sandwich in the movie when I saw it. 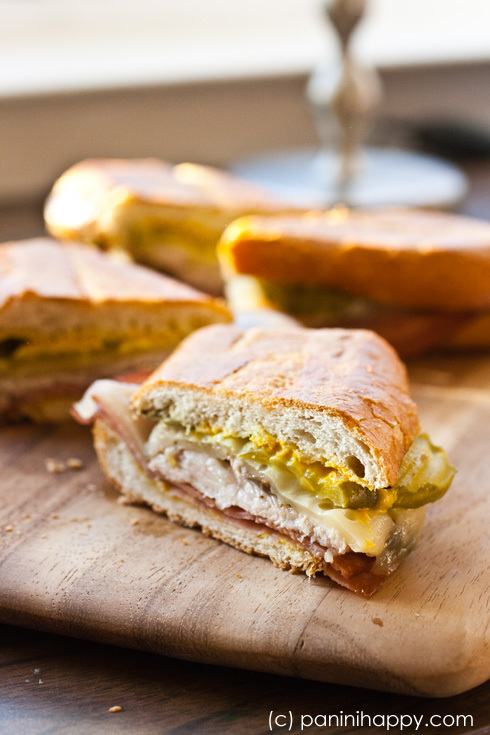 You definitely have inspired me to recreate the recipe – this cuban sandiwch looks absolutely delicious! 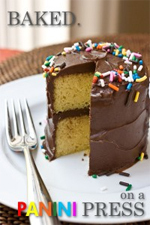 That looks amazingly good. I still need to watch that movie. I saw the ads in the metro in Paris recently. Still. Out of sight, out of mind. 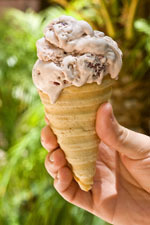 Lard can be found in the baking section or where you would find shortenings like Crisco. Kathy, I usually get my lard from the cooking oil section of the grocery store. Armour sells “manteca” packaged like blocks of butter, or sometimes in pails. If your local supermarket doesn’t carry it, any Latin grocery store in your area is sure to.